Our specially trained safe engineers supply and install leading brands of safes and provide a replacement key cutting service for safes. As Members of the Associated Locksmiths of Ireland we are the tried and trusted safe engineers in Limerick City and Country, Clare, Tipperary, Cork, Kerry and Galway. 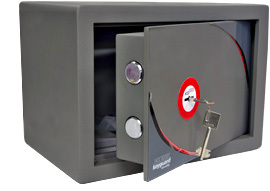 Fire resistant safes and security boxes are in high demand over the past few years and we are happy to advise you on the best security solution for your home or business. For business owners we can provide a drop safe or a safe with a slot allowing depositing money through the slot without having to open it. We are here to help, call a member of our team on 061 414173 today. 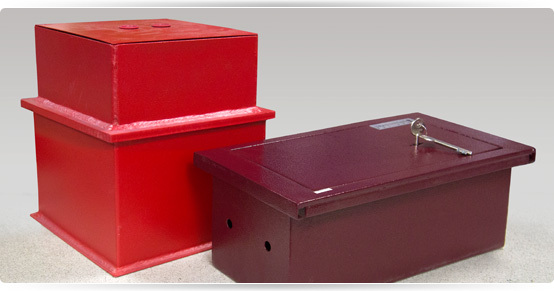 Our extensive range includes a Chubb safe, Sentry safe, Phoenix safe, Securikey safe, Burton safe, Technomax safe, Dudley safe, Rosengrens safe, and Churchill safe.